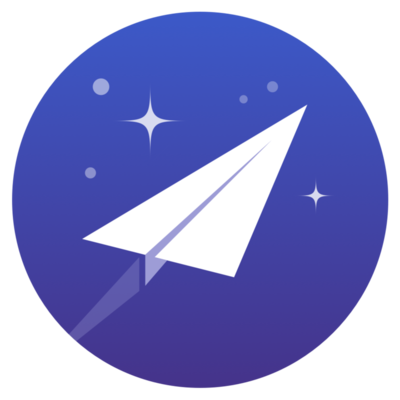 Newton is an award winning email management app which works with Gmail, Exchange, Outlook, Google Apps, Office 365 and any IMAP accounts. Available on iPhone, iPad and Android. Install Newton on your iOS/Android device, configure your email accounts in Newton. Tap on the Cards icon when you are viewing an email, and add the Asana Card from the Card Gallery. Authenticate your Asana account and you’re all set. The next time you receive a task on your email, add it to Asana, with just a tap!